The borrower has well established, strong market share. 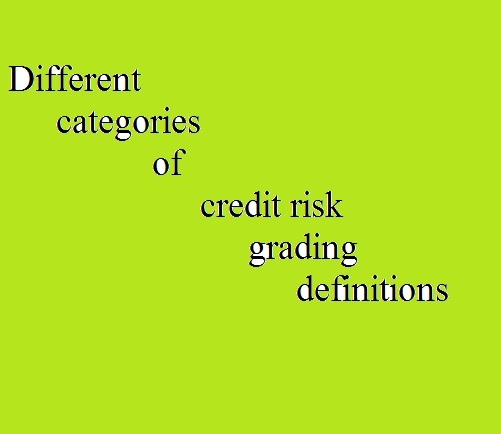 This classification reflects that it is not practical or desirable to defer writing off this basically valueless asset even though partial recovery may be affected in the future. Bangladesh Bank guidelines for timely write off of bad loans must be adhered to. Legal procedures/suit initiated.